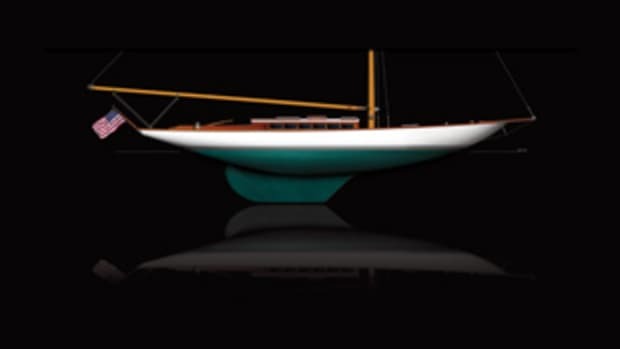 Few yachts today can match the history of Shamrock V. Still sailing, the J Class yacht is a direct link to the America’s Cup in the 1930s, an era that saw some of the keenest competition between American and British yachtsmen. 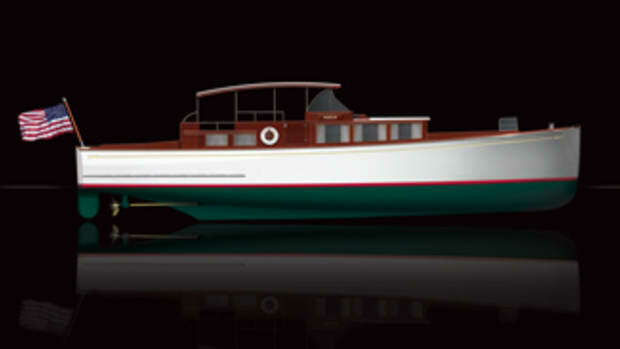 Sir Thomas Lipton commissioned Shamrock V for the 1930 regatta in Newport, Rhode Island. She was the first British yacht built to the J Class Rule, which used a formula combining length, sail area and other factors to produce competitive yachts. Ranging from 75 to 87 feet on the waterline and carrying a masthead (or Bermuda) rig, these yachts were among the largest and most innovative of their day. 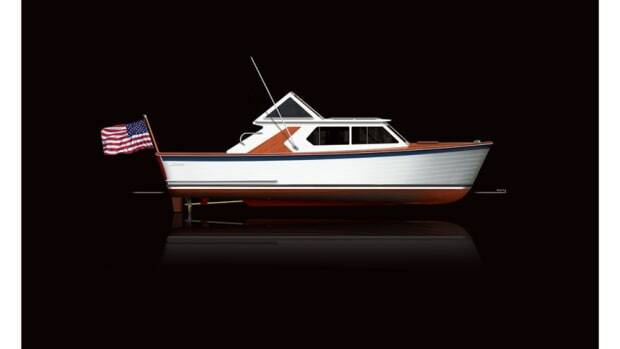 Shamrock V was built in Britain of mahogany over steel framing. 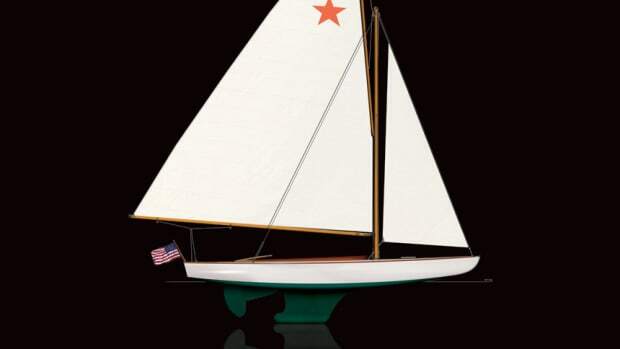 She launched in the spring of 1930 and sailed to the United States for the Cup. 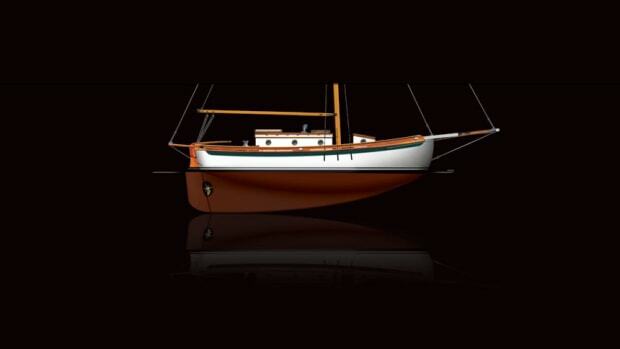 Her competition was the Herreshoff-built Enterprise, a thoroughly modern Starling Burgess design with an aluminum mast and lightweight winches for sail handling. 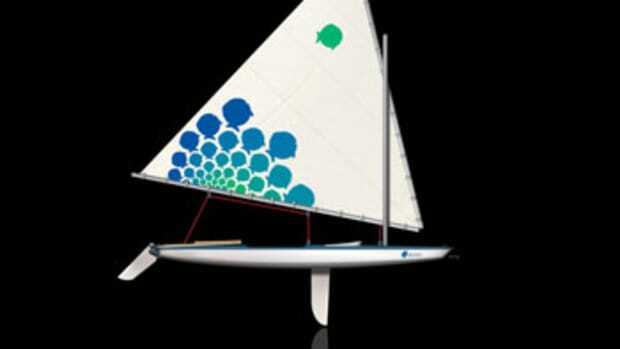 The American yacht won the first two races by convincing margins. The third race looked more promising at the start, with Shamrock V taking an early lead. Then the main halyard parted, the huge mainsail dropped to the deck, and the race was lost. The fourth and final race was an anticlimax, with Enterprise winning easily, and the United States retaining the Auld Mug. Afterward, Lipton reportedly muttered, “I can’t win.” The tea magnate died the next year. He had tried five times in 30 years to win the Cup back for England. 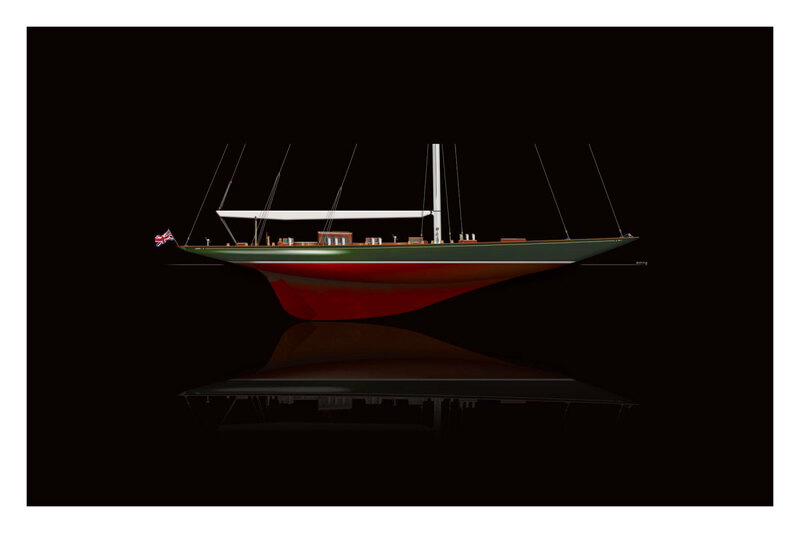 While most of the other J Class yachts were scrapped over time, Shamrock V lived on. Owners included British aviators Sir Thomas Sopwith and Sir Richard Fairey. 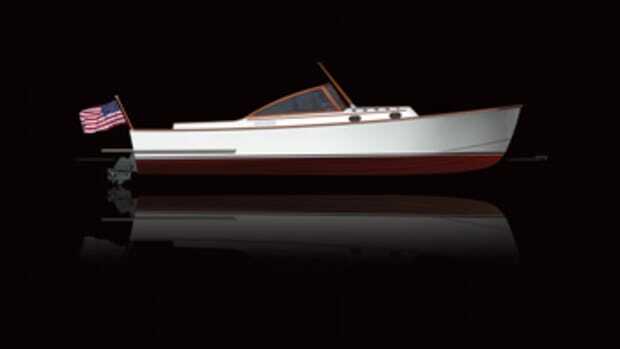 In 1962, Italian yachtsman Piero Scanu bought and restored Shamrock V at the Camper and Nicholsons yard, where she was built. In 2001, Shamrock V took to the racecourse again, sailing against two remaining boats from the J Class era: Endeavour and Velsheda. Today, Shamrock V continues to sail competitively with the J Class Association. 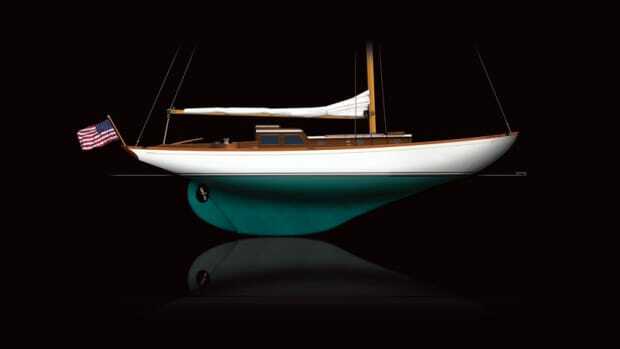 Back in the day, as yachtsmen in northern waters sat out the long winters, they thought about boats to race and cruise. Bernard Lyman was a skilled craftsman and respected cabinetmaker in Cleveland on the shores of Lake Erie.